The Government continues to cite "national security concerns" as it blocks Chinese telco, Huawei, each time it attempts to expand its operations in Australia. On Wednesday (13 June) the Australian government agreed to fund subsea internet cables and a cyber security centre for the Solomon Islands, thwarting plans by Huawei who were contracted to complete the project. Until Australia stepped in, Huawei would have laid the cables for the Pacific nation, which could ultimately have given the Chinese company access to a broadband hub in Sydney. Australia effectively scuppered the Huawei plan with a promise to join the Solomons, and neighbouring Papua New Guinea to high-speed internet via an undersea cable to Sydney, setting aside roughly $200 million for the task. Solomons Island Prime Minister, Rick Houenipwela, told the ABC the contract signed with Huawei in 2017 was scrapped because of "concerns raised" by Australia. This action follows the Australian Government's ban in 2012 on Huawei tendering for work on the national broadband network. This week it has been widely reported in the Australian media the Government will exclude Huawei from participating in the build of the 5G network. The action reflects our national security agencies' concern about Huawei's links to the Chinese government. 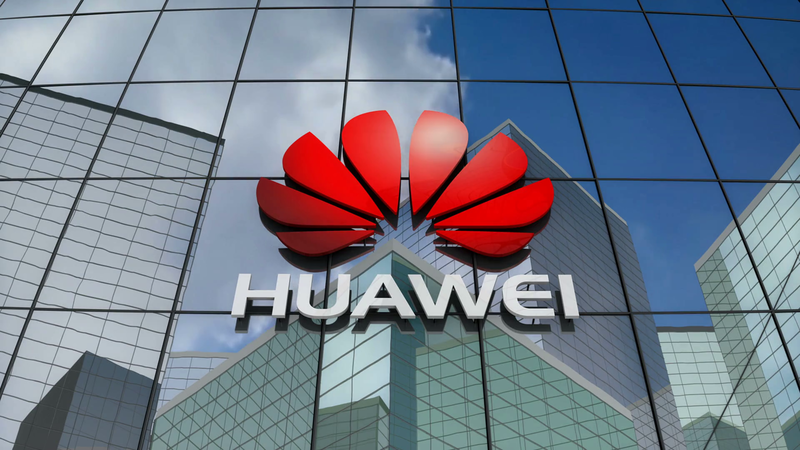 Security Experts say "very hard to trust Chinese tech companies"
Tom Uren, a cyber security expert and visiting fellow at the Australian Strategic Policy Institute, said he was not overly surprised by the likely decision to ban Huawei. "To me it's all about trust. And it has become very hard to trust Chinese tech companies." Mr Uren said the issue was that under Chinese law individuals and companies are obliged to co-operate with the intelligence agencies if requested. "In addition to this, over a long period of time China has shown itself to have a strong interest in cyber espionage." "The Chinese government has conducted aggressive and wide-ranging cyber espionage operations for decades and their intelligence laws oblige companies to assist these efforts. Placing Chinese telecommunications company Huawei at the centre of Australia's 5G network is just too risky. Huawei Australia chairperson, John Lord, has said that he “doesn’t believe there’s any truth” in reports that the Chinese company has been blocked in participating in the roll out of Australia’s 5G networks. The company has not been advised that it is barred from participating and is “still talking openly with government and passing information both ways” in an effort to address concerns about Huawei’s participation, he said last night. He noted Huawei operated in Canada, the United Kingdom, France and Italy with full transparency. "We have offered other countries around the world labs to check our gear... and we are open to our equipment being inspected at any time," he said. "Most countries we are working with have managed to embrace Huawei's technology within their own national security framework. We believe Australia can do that." A ban would also concern Optus and Vodafone who have all worked with Huawei for equipment supply. Huawei partnered with Optus in trialing 5G in January, attaining 2Gbps download speeds while using a commercial device in an outdoor trial at Optus HQ in Macquarie Park, Sydney. Meanwhile in Spain in February, Huawei teamed with Vodafone to make the world's first 5G call and is a major supplier of equipment for Vodafone Australia's existing 4G network.